Pay Your Taxes? You're Now Funding Hillary's Campaign! American taxpayers are now helping to fund Hillary Clinton’s presidential campaign. Whether you’re a Democrat, Republican, conservative, independent… if you pay taxes you’re helping Mrs. Clinton campaign. President Obama and Hillary Clinton flew together on Air Force One to North Carolina yesterday for a Clinton campaign rally. And I had to help pay for it. Yet, there they were, campaigning together on my dime. 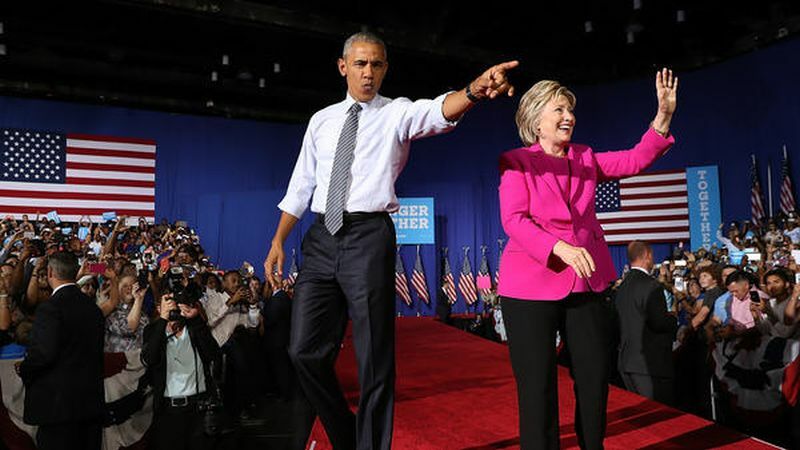 Remember when then-Senator Obama said Hillary was a liar and unfit to be President? Well, it seems she has rehabilitated herself and is now the “most qualified candidate.” Even after the proven lies she told about Benghazi and her e-mails. 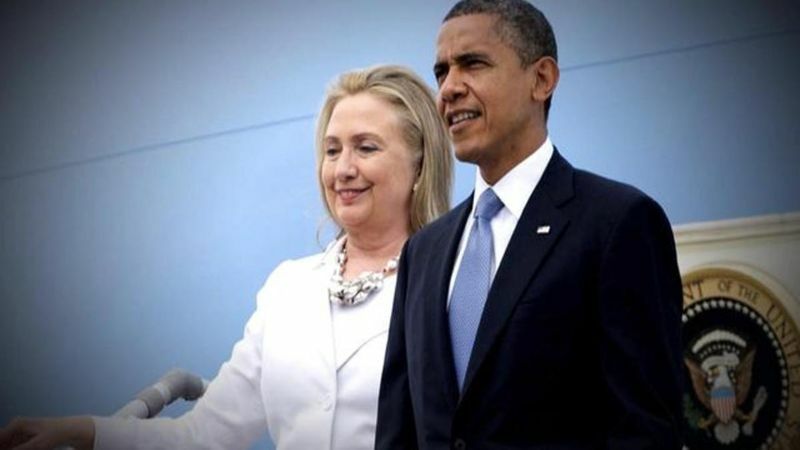 We all can agree that Hillary Clinton is at least as qualified as Obama was. But looking over a list of past presidents – is Obama serious? There has never been any man or woman more qualified for the job? He’s right about one thing – she’s never stopped trying to be queen. I can only imagine how Hillary Clinton will use her privileges if she becomes queen President. The Obamas already fly in separate planes to the same places on the same days. Since Hillary and Bill are rarely together these days you can bet that as First Man (can’t bring myself to call him a gentleman) ol’ Bill will be traveling all about the world on the taxpayers’ dollar. Gotta keep that speech money coming in.